This was interesting at every point. Well read and well paced. I would recommend this. I find that it's difficult to follow the plot in some audio books with some authors because there's too much going on. 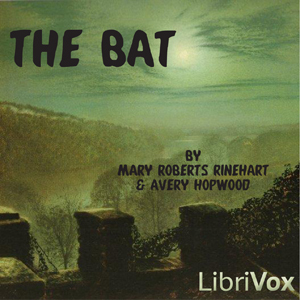 However, I find that Mary Roberts Rineharts' books work very well in audio form. They are very easy to follow and keep you riveted right to the end.